Oren Bar-Gill, a leading expert on the law and economics of contracts, joined the faculty of Harvard Law School on July 1, 2014 as a Professor of Law. His areas of research include contract law, consumer contracts, economic analysis of law and behavioral law and economics. From 2013 until 2014, Bar-Gill served as the Evelyn and Harold Meltzer Professor of Law and Economics at New York University School of Law. 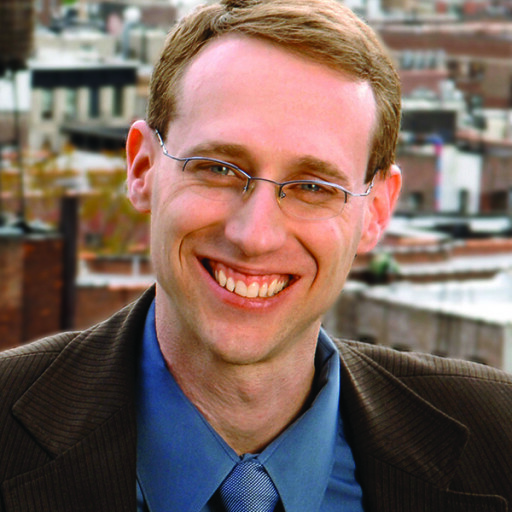 He joined the NYU law faculty in 2005 as an assistant professor, and was named a professor of law and co-director of NYU’s Center for Law, Economics and Organization in 2009. Bar-Gill holds an LL.M. (2001) and an S.J.D. (2005) from Harvard Law School. He also holds several degrees from Tel-Aviv University, including an M.A. in Law and Economics (1996) and a Ph.D. in Economics (2002). Bar-Gill is the author of Seduction by Contract: Law, Economics and Psychology in Consumer Markets, published by Oxford University Press in 2012. His more than 30 articles have been published in leading law reviews and peer-reviewed journals. Bar-Gill is a co-reporter for the American Law Institute’s project on the Law of Consumer Contracts. He served on the Board of Directors of the American Law and Economics Association, and he advises both government agencies and private sector parties on issues pertaining to consumer contracts and consumer protection. Disclosure mandates are often considered to be the least paternalistic of all regulatory techniques. Indeed, information provision is believed to enhance both autonomy and efficiency by facilitating more informed decisionmaking. According to this traditional approach, disclosure regulation – a key instrument in the Nudge toolbox – is beyond reproach. Legitimacy concerns might be raised with respect to other Nudge-type interventions (specifically, the setting of default rules), but not disclosure. I propose a two-pronged challenge to this conventional wisdom.